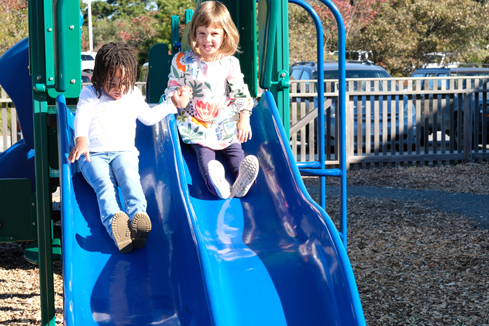 Celebrating 30 years of providing care for the children of Nantucket. 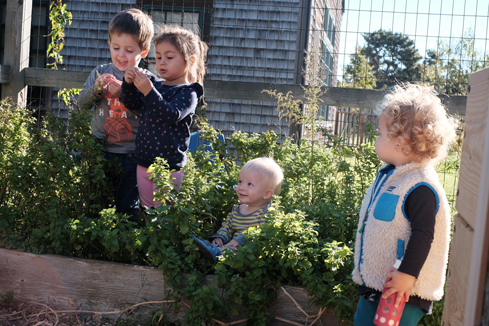 Small Friends on Nantucket seeks to enhance the quality of life for families and meet the needs of working parents by providing the highest quality early education and care for the children of Nantucket year-round. 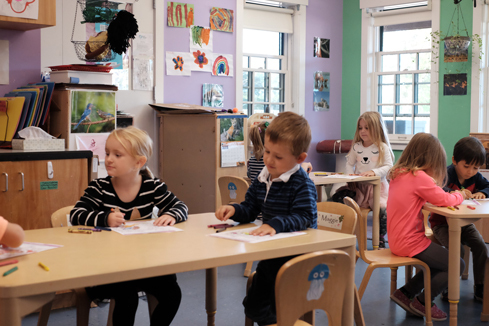 Toward this end, Small Friends on Nantucket provides children ages three months through five years with an early education and care environment with trained and nurturing professionals.